Mumbai: After getting several threats over her film Padmavati, actress Deepika Padukone says she would like to feel “safer and protected” at this point of time. In an interview with Talking Movies: India Special for BBC World News, the actress voiced her opinion on the whole stir. The show will go on air on 25 November, read a statement. 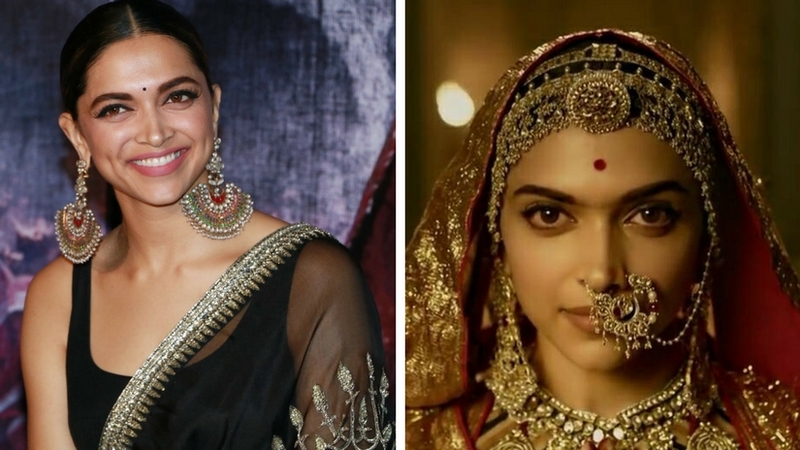 Sanjay Leela Bhansali’s attempt to bring alive the story of Rajput queen Rani Padmavati on the silver screen with his movie Padmavati hasn’t gone down well with Hindu groups backed by the BJP. It features Deepika as Rani Padmavati, Shahid Kapoor as her husband and a warrior king and Ranveer Singh essays Alauddin Khilji. Bhansali faced many hiccups while shooting the film, but the protests escalated as the film neared its release date. There are conjectures that it “distorts history” regarding the Rajput queen, and Bhansali has denied it repeatedly. The movie’s release date has been deferred from the original 1 December date, but there are efforts from Hindu groups to have it banned. The actress also spoke about the gender dynamics of Indian cinema. “Yes, I’ve seen that transition. In the kind of films being made, in the kind of films I’m being offered, in the roles that are being written, and with women behind the camera not just in front of the camera,” said the actress, who forayed into Bollywood with Om Shanti Om in 2007.